TEST P 100 among sportsmen is called "propik". TEST P 100 is an esterified form of the hormone. TEST P 100 is injected. He has the smallest period of active work. Particularly actively used for drying, to preserve muscle mass. It affects athletes who need endurance indicators. The drug is based on propionate, which contains a molecule of testosterone. The steroid profile is 100% of testosterone androgen and anabolic. For the liver, the drug is not toxic. The action lasts up to 3 days. The body is found about a month. For athletes who compete, testosterone propionate is the best choise among other preparations. It is used when preparing for tournaments. Injections are placed before the tournament and immediately before it. However, it is necessary to take additional drugs that conceal propionate. For beginners, individual application of propionate is excellent. The drug collects well, and also retains volume. Testosterone Propionate is most often used in combination with other drugs, since it is very androgenic. It goes well with other drugs. The first course of testosterone propionate solo starts with a dosage of 50 milligrams every other day. This dose will allow you to control the effect on the body, and eliminate the possibility of side effects. For experienced sportsmen, a dosage of 100 mg every other day. Basically, the dosage is selected according to individual indices, as well as for the sport in which the athlete is composed and what result he wants to receive. The duration of the course is from 4 to 6 weeks. Injections are administered frequently, so you need to take seriously injections, so that seals do not form. Combine the drug is recommended with TREN A 100, STAN 50, PRIM 100. Produce a lot of manufacturers. The most popular European. The drug is quite safe with the correct intake and dosages. For beginners, this is a good drug for first use. For professionals - this is an excellent element of the ACC course. 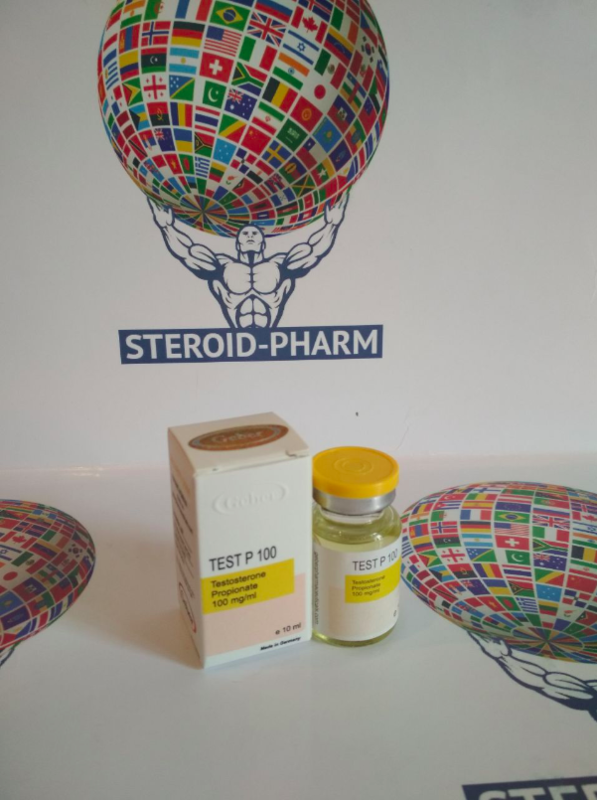 Test-prop 100 Testosterone propionate is one of the most common steroids. 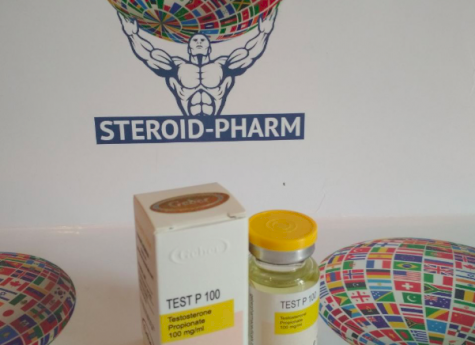 Reviews of Test-prop 100 indicate the ability of the drug to quickly and significantly increase muscle mass and increase strength. At the same time, the steroid is considered quite safe: side effects are rare (most often - when the recommended dosages are exceeded), and quickly go away when canceled (due to the short side chain of the ether). Reviews about Test-prop 100 from Genesis mark a slightly higher cost of AAS in comparison with drugs from Moldova, but complaints about quality are extremely rare. Professionals in the vast majority of cases use testosterone propionate on combined courses - with Primobolan, trenbolone, stanozolol and some other AAS. In general, the drug is considered classic and is quite suitable even for the first AAS experience.